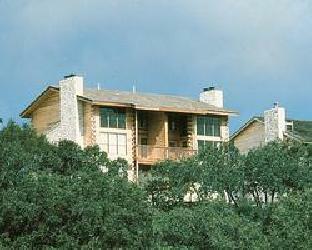 Texas Hill Country surrounds the Cowboy Capital of the World and is home to The Bandera Homestead. The nostalgia of the Old West is prevalent, but amenities such as outdoor pools, a hot tub, and unit whirlpools add a modern flavor. For a taste of cowboy life, you can see the sights on horseback at one of the area dude ranches. Nearby San Antonio, with its historic sites and beautiful River Walk, makes a great side trip.